Michael has a musical background and plays guitar. He is a perfectionist with strong problem-solving skills. 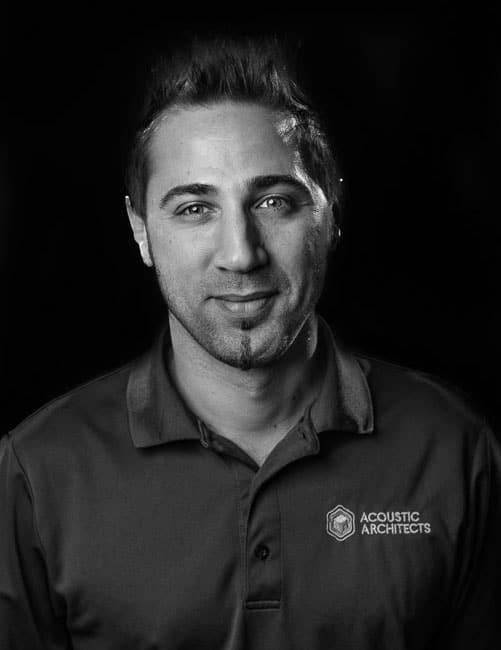 He has acquired Lutron QS and Savant Level 1 Certifications which offered an in-depth understanding of the many automated products offered by Acoustic Architects. Michael feels it is important to be able to speak the same language as his clients, to deliver each project with the greatest possible achievement.